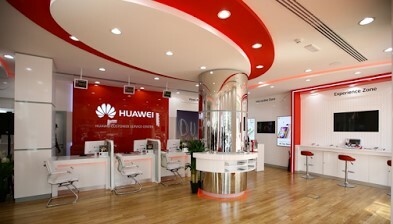 Hello Dear, Welcome to Huawei Customers Care Service Center Contact Number & Address in Bangladesh article. The world wide famous Smartphone brand Huawei and they provide their smartphone in Bangladesh. Many Bangladesh people buy and use Huawei Smartphone and they face some problem. So, they are searching Huawei Customers Care Service Center Contact Number & Address in Bangladesh. So, we update detailed information about the Huawei Customers Care Service Center Contact Number/ Phone Number/ Helpline number/ Hotline Number & Address in Bangladesh. Huawei Customer Care Number: 0961-222-2222. Mobile Care [Collection Point] Polwel Carnation, 6th Floor, Shop No. 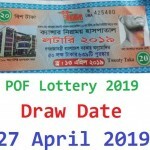 44, Plot-09, Sector-08, Uttara, Dhaka-1230. Discovery[Service Partner] Company Sales and Service Center, SM Tower,Shop #13[Ground Floor] Shive Bari , Mymensing. Mobile Care[Service Center] Naushin Tower, 3rd Floor, 11 K.D.A. Avenue, Khulna. Discovery[Service Partner] Mobile Dot Museum, 27,Shafiullah Complex.M.K Road, Jossore-7400. Sylhet Mobile Care[Collection Point] West World Shopping City, 3rd Floor, Shop 39, Zinda Bazar, Sylhet. Mobile Care[Service Center] Shirul complex, Yeakubia more, Sherpur road, Bogra sadar, Bogra. Thanks for staying with us a long time and visiting Huawei Customers Care Service Center Contact Number & Address in Bangladesh article. If you have any confusion or question about the Huawei Customers Care Contact number & Address, Just comment here. We reply as soon as possible.